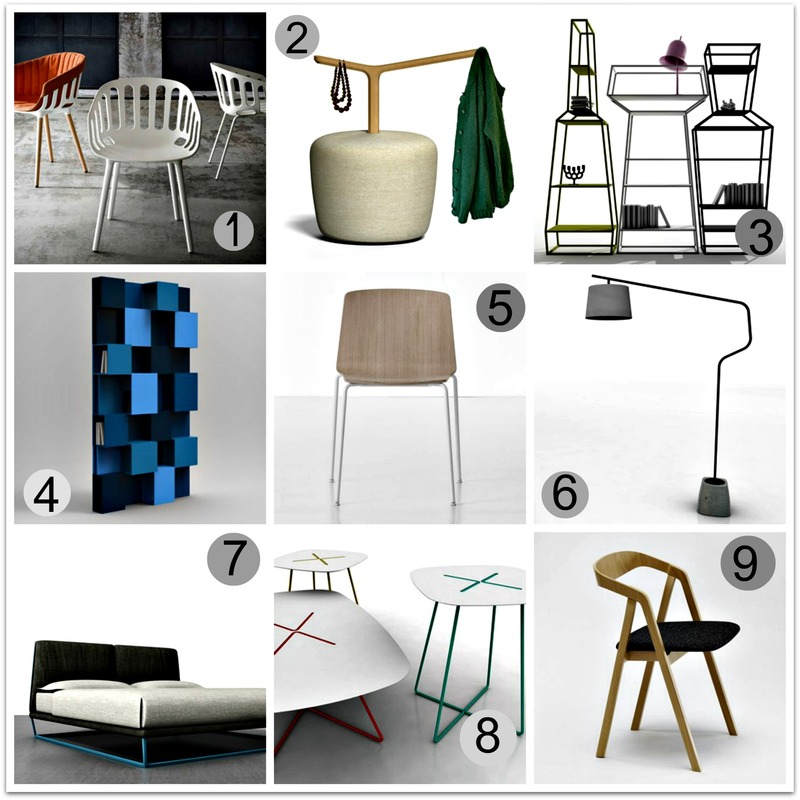 MILANO DESIGN WEEK 2015 : ARRIVO, PIANO PIANO ARRIVO! 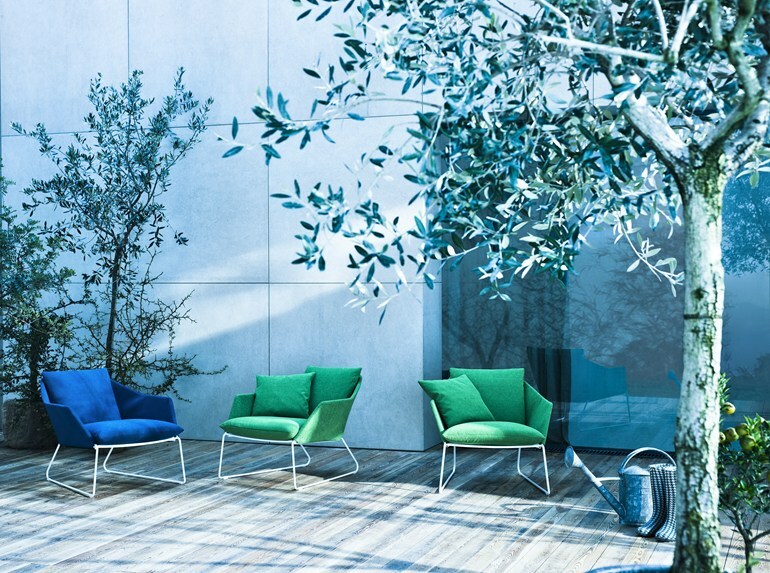 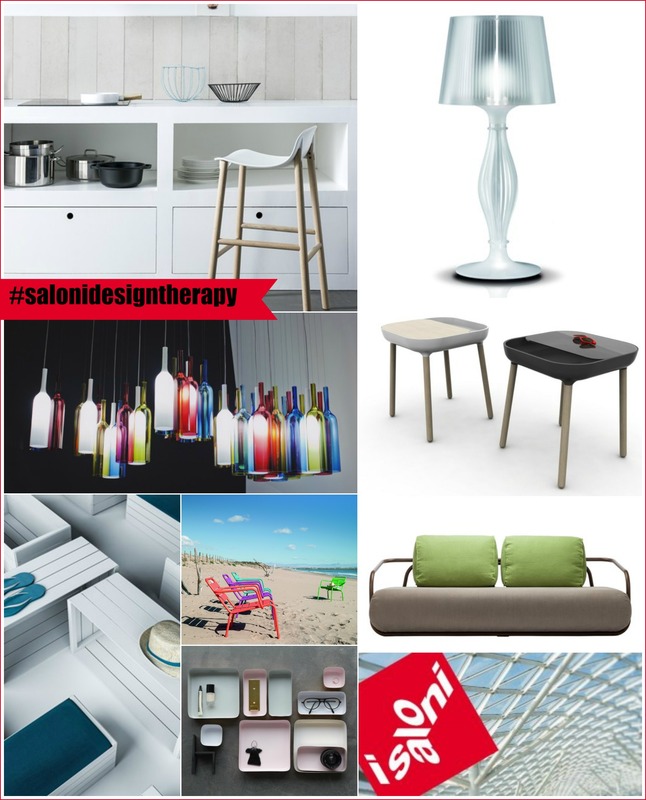 https://www.designtherapy.it/wp-content/uploads/2015/04/i-saloni-2015.jpg 2016 2016 Manuela - Design Therapy https://www.designtherapy.it/wp-content/uploads/2019/03/designtherapy-logo-2.png Manuela - Design Therapy2015-04-15 16:14:202019-04-04 11:51:43MILANO DESIGN WEEK 2015 : ARRIVO, PIANO PIANO ARRIVO! 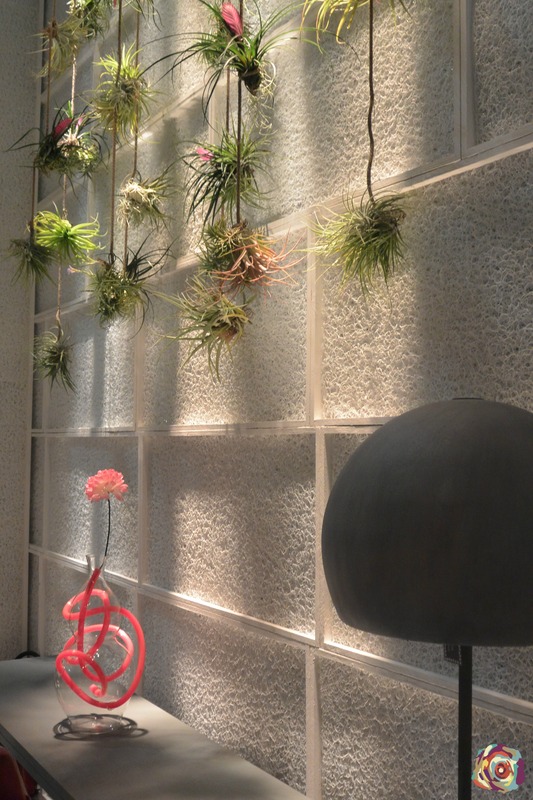 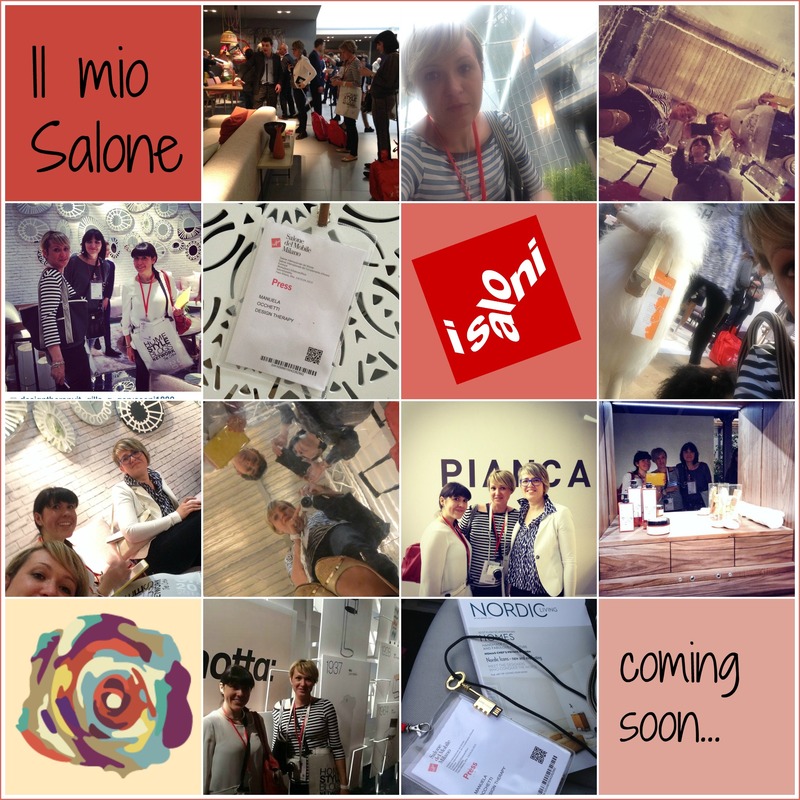 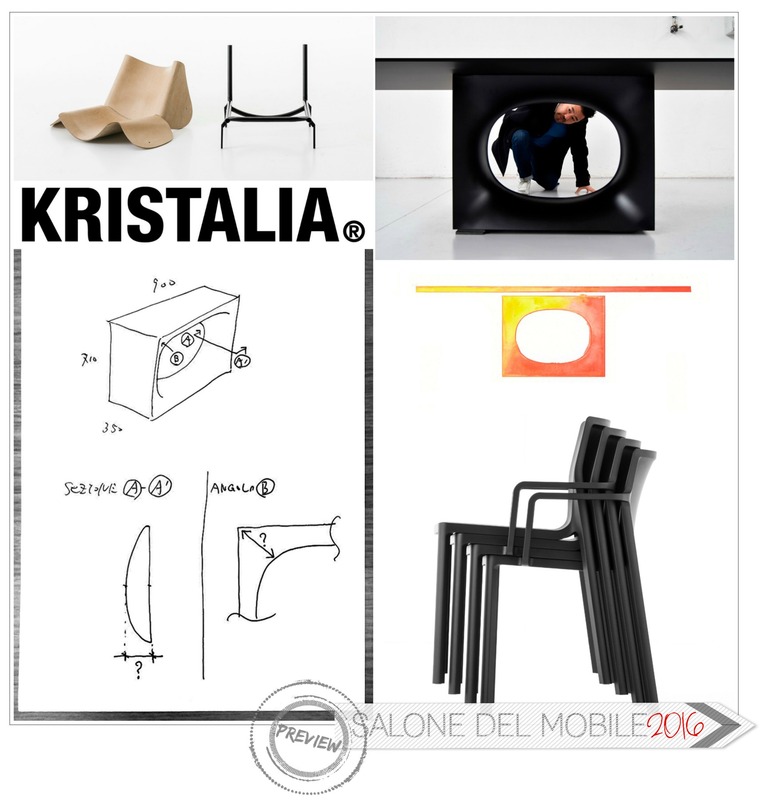 MILANO DESIGN WEEK 2015 : CI SIAMO! 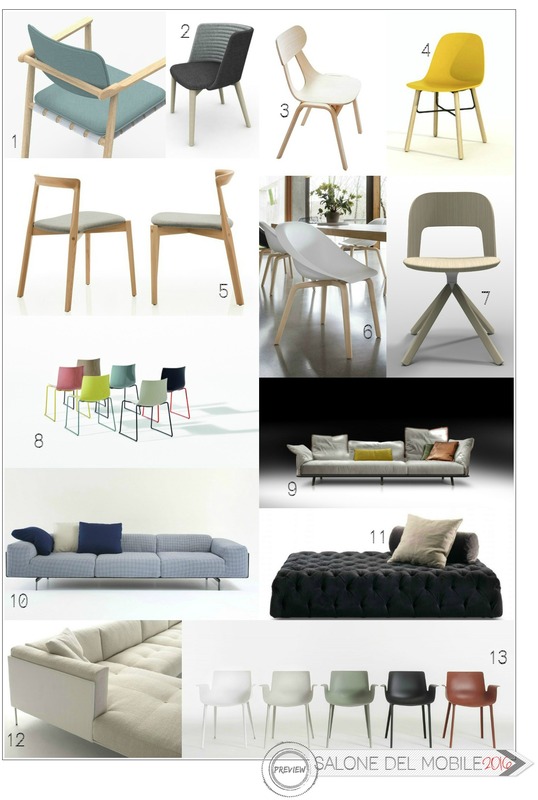 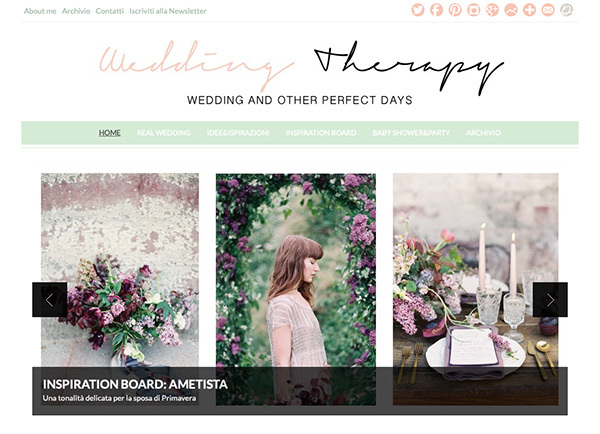 https://www.designtherapy.it/wp-content/uploads/2015/04/saloni-2015.jpg 2014 1627 Manuela - Design Therapy https://www.designtherapy.it/wp-content/uploads/2019/03/designtherapy-logo-2.png Manuela - Design Therapy2015-04-13 16:35:352019-04-04 11:51:30MILANO DESIGN WEEK 2015 : CI SIAMO!